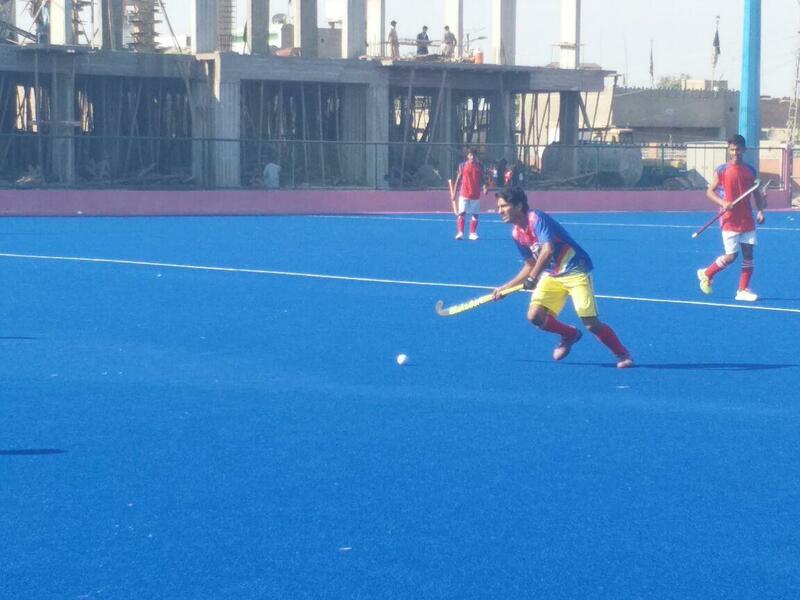 KHAIRPUR: Three of Punjab’s four teams were in action on the fourth day of the final round of the Pakistan Hockey Federation’s Under 16 Boys’ Schools National Hockey Championships at the Bakht Ali Dahot Hockey stadium, Khairpur. Punjab Reds & Greens won their matches against Sindh Reds and KPK Reds respectively while Punjab Whites drew with Islamabad. KPK Greens and Sindh Whites were the other victorious sides.